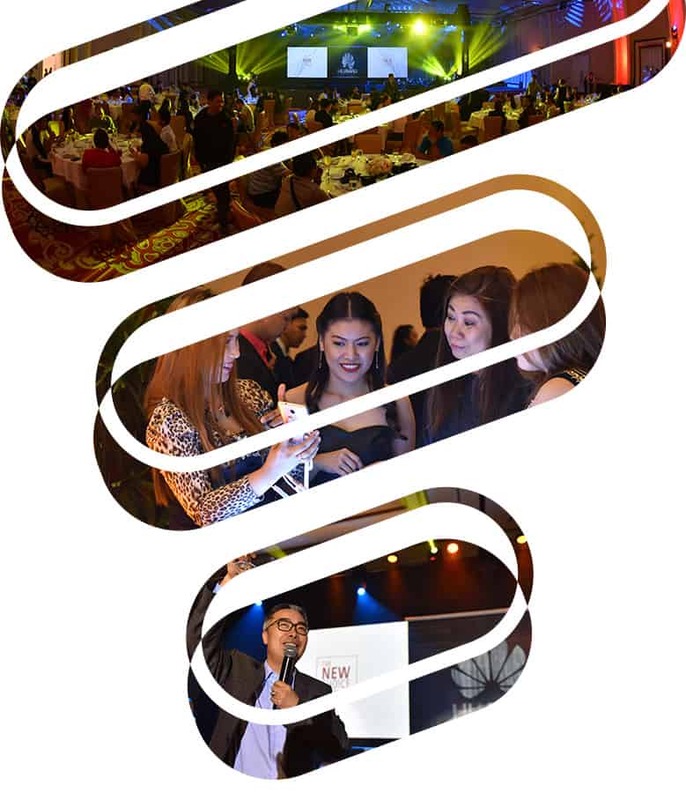 Making it possible, Huawei Philippines recently launched their latest devices last March 2 at Solaire’s Resort and Casino’s Grand Ballroom. Their latest flagship smartphone, Huawei Mate 8 was first introduced to the media, along with two other devices—MediaPad M2 8.0 tablet and GR5 midrange smartphone. Carrying the “New Style of Business”, Mate 8 is indeed an innovation in power, performance and productivity perfect for business elites. The press, online influencers and the newest ambassadors known as the Elite 8 also made appearances during the launch.